There are a number of ways I coach people, nationally and internationally as well as virtually and in person. Feel free to browse this page and see what calls to you… I’d love to support you! It is an honor and privilege to work with my clients, supporting them as they create a rich and fulfilling life they love. Awaken To Your Next Level of Mastery! You sense there’s something more for yourself and you want to experience what you're really capable of. 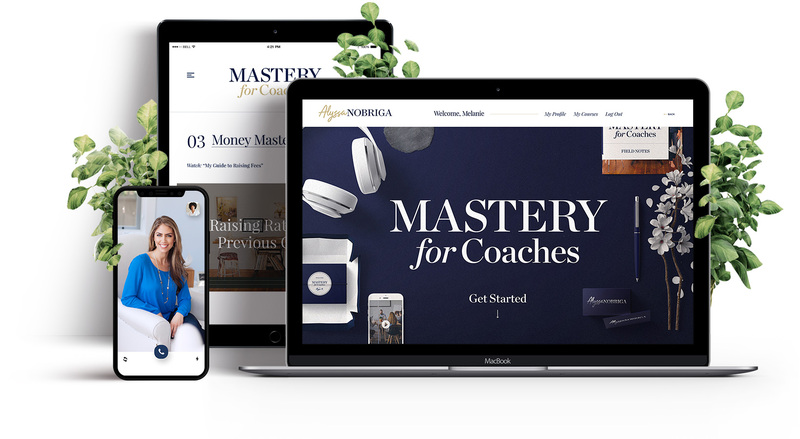 Are you looking to double or triple your income as a coach with little to no online marketing? This course will help you focus on doing the work that you love! One of the most powerful ways to transform is through deep dive coaching immersions! Check out what's happening soon… I’d love to have you join us!